A course suitable for those wishing to become a professional Feng Shui practitioner. 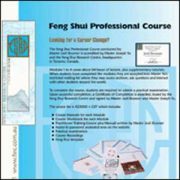 Written by Master Joseph Yu, this course is also for those who are in the building/design industry, for real estate professionals, those wanting to expand their knowledge of Chinese metaphysics and for existing Feng Shui consultants wanting to take their knowledge to a higher level. NB: Students repeating this class get a 50 percent discount. 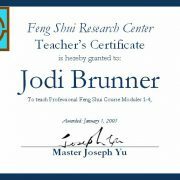 Please contact Jodi regarding this discount. 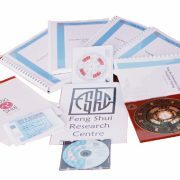 If you’re looking for a career change, to further your knowledge or to add additional tools to your portfolio join us at the world famous FSRC and study with the Feng Shui Research Centre (Australia). 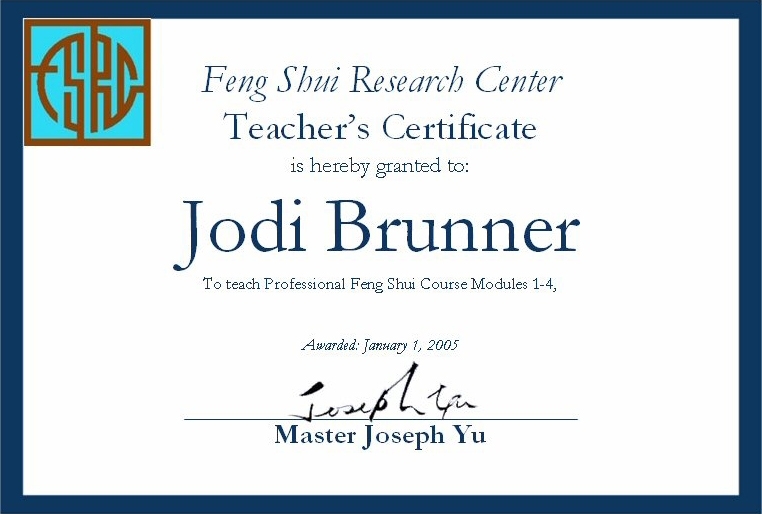 Potential students are encouraged to find out if Feng Shui is truly a good occupation for you by attending Master Jodi’s Traditional Feng Shui Workshop. “I most like the simple way to learn something that looks simple like the annual stars, but can change a lot of the harmony of a house”.